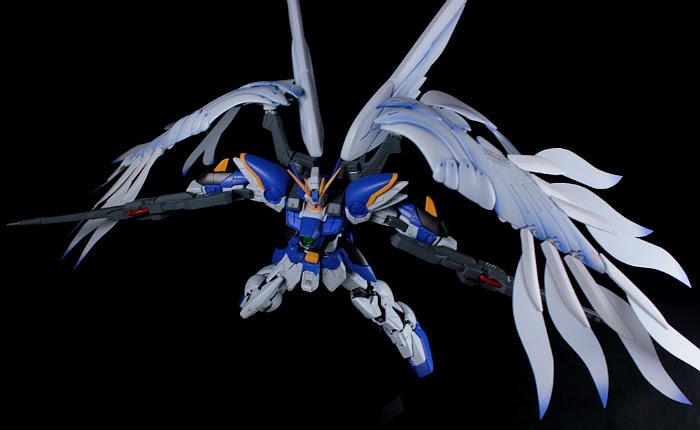 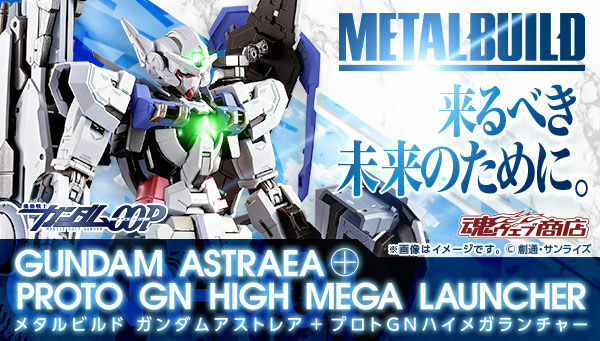 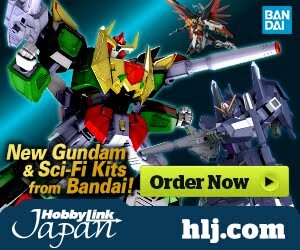 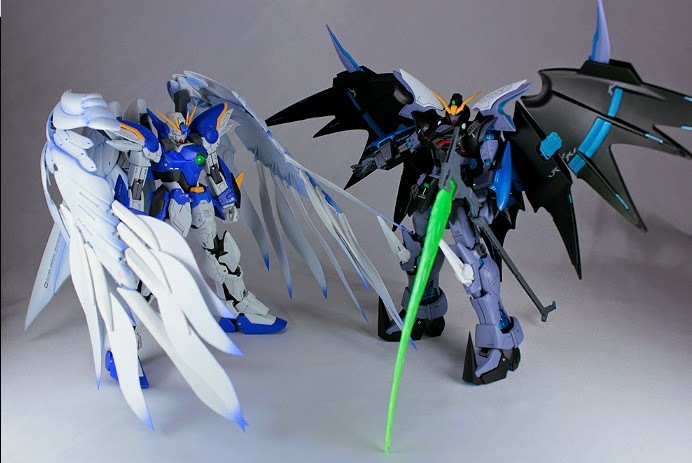 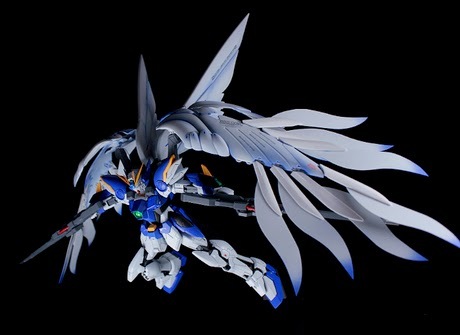 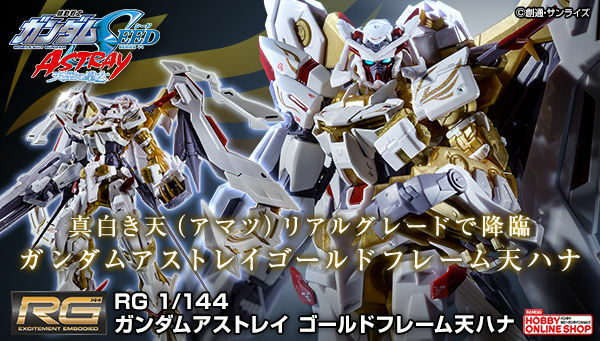 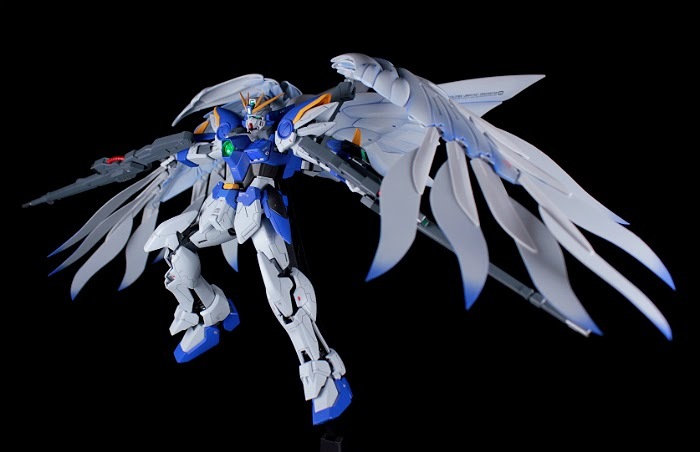 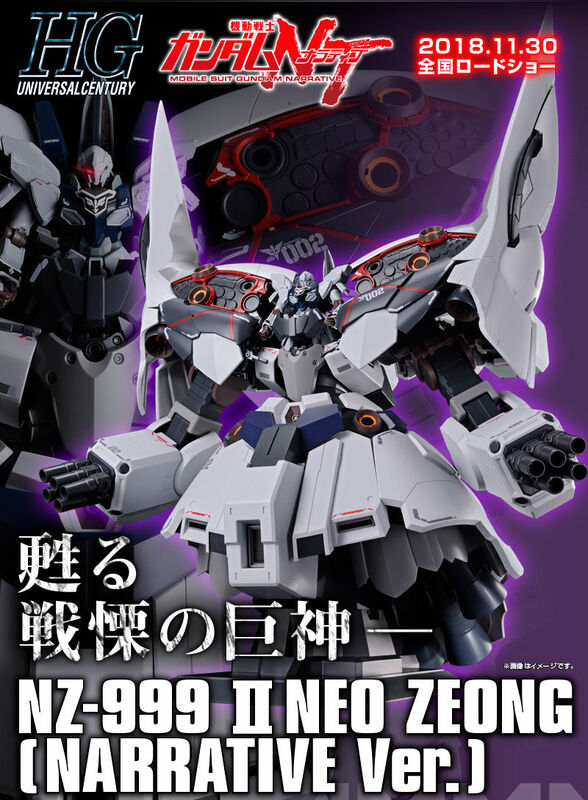 Home / Featured / Custom Build: MG 1/100 Wing Gundam Zero Custom EW Ver. 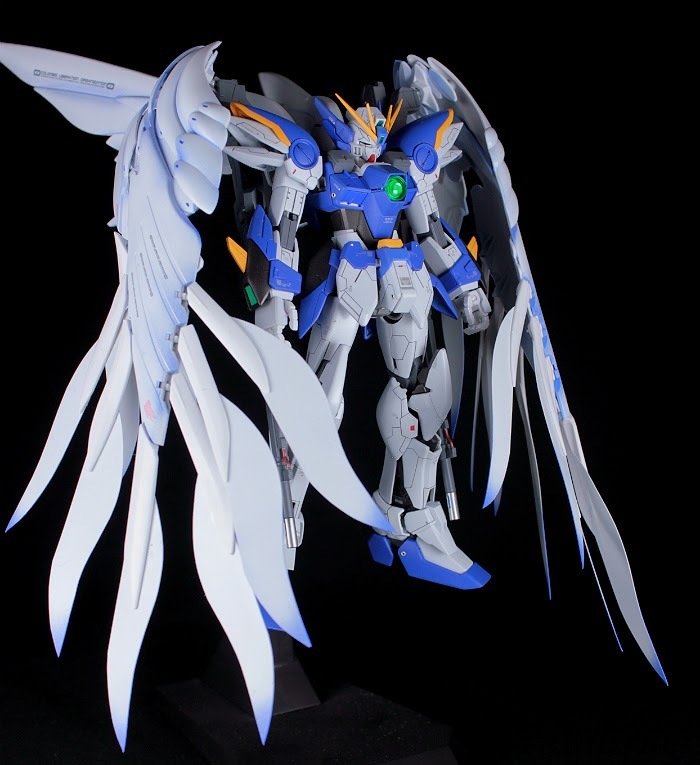 "Go to Heaven"
Custom Build: MG 1/100 Wing Gundam Zero Custom EW Ver. 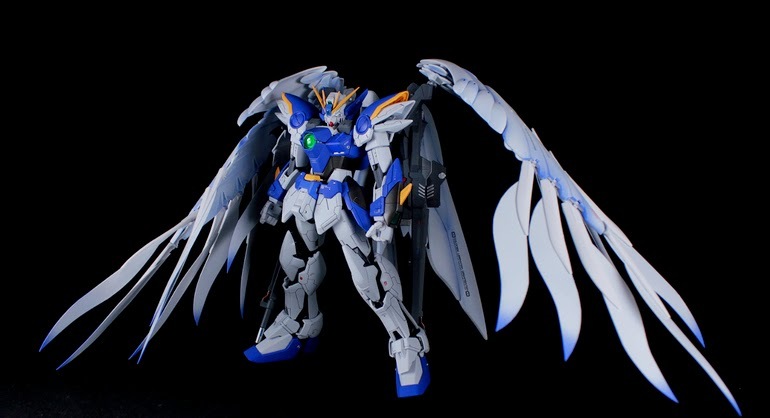 "Go to Heaven"
KITS USED: MG 1/100 Wing Gundam Zero Custom EW ver. 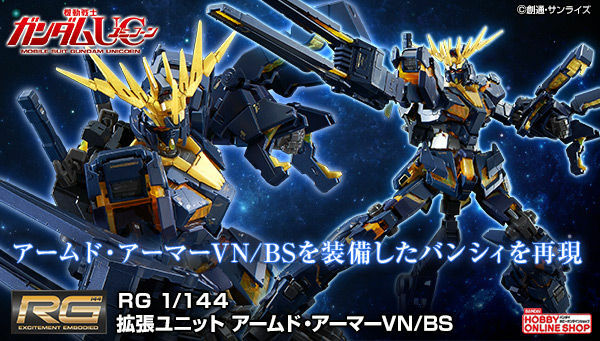 Very nice build, I really like the color scheme of this WZC. 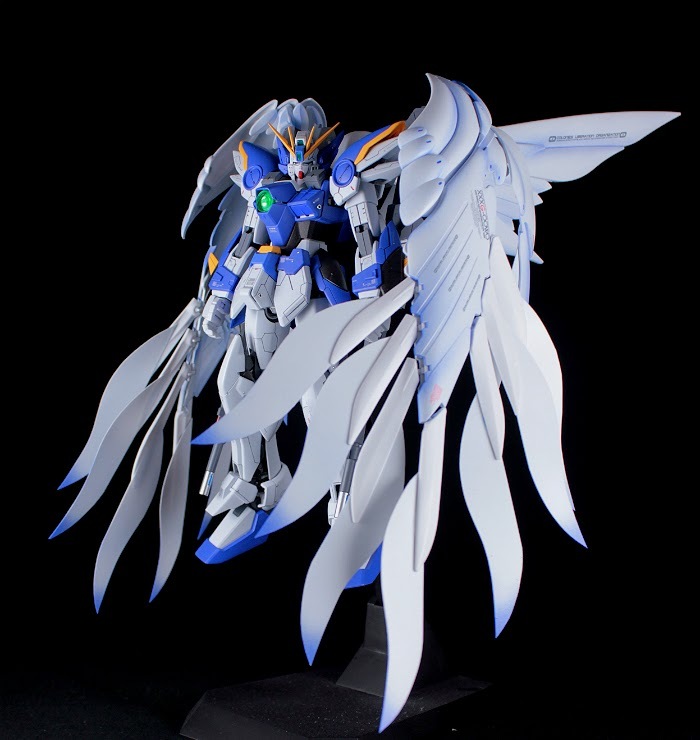 The heavenly looks of this is outstanding!